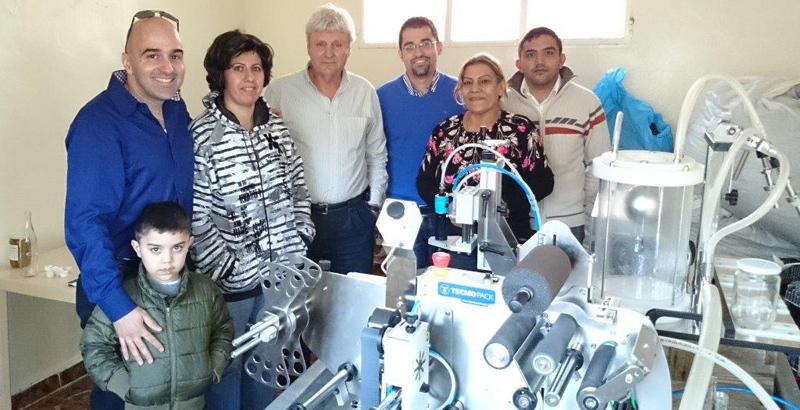 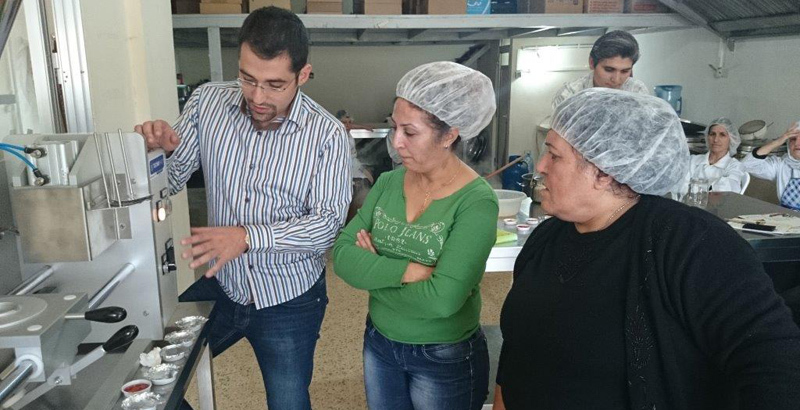 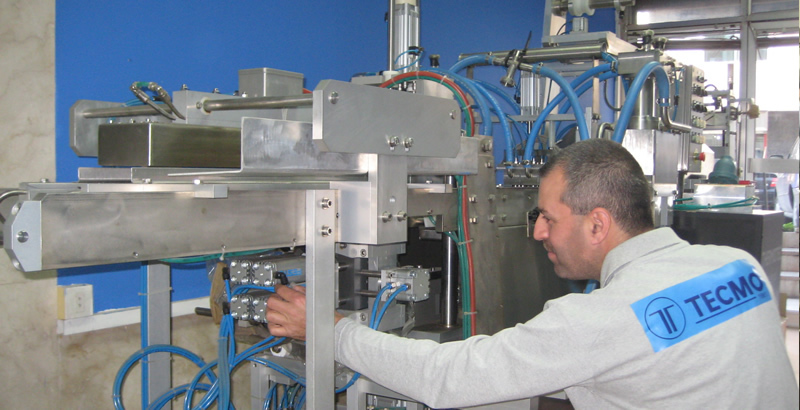 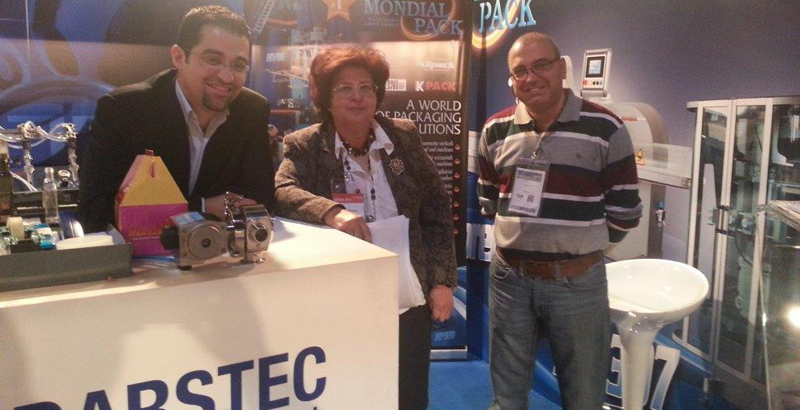 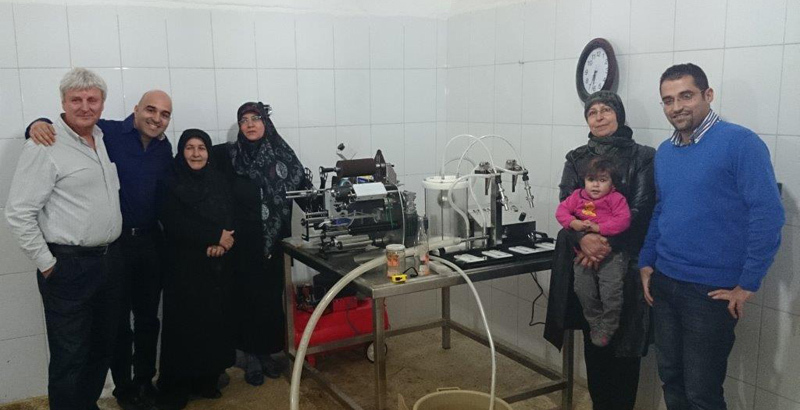 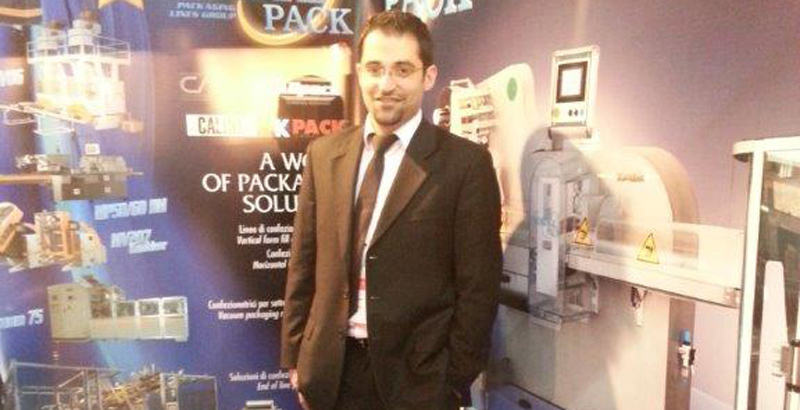 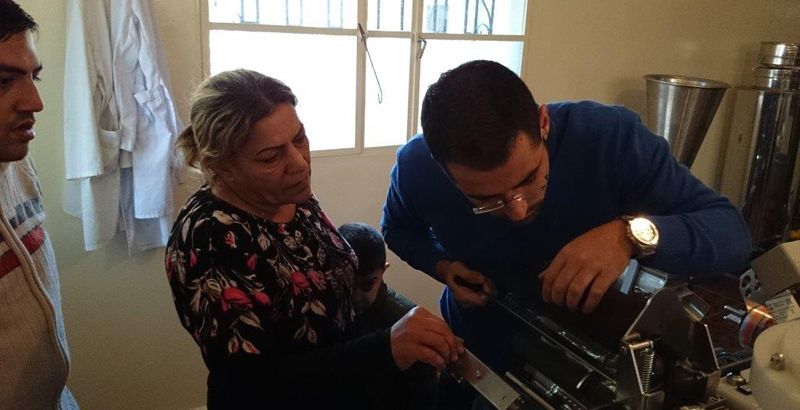 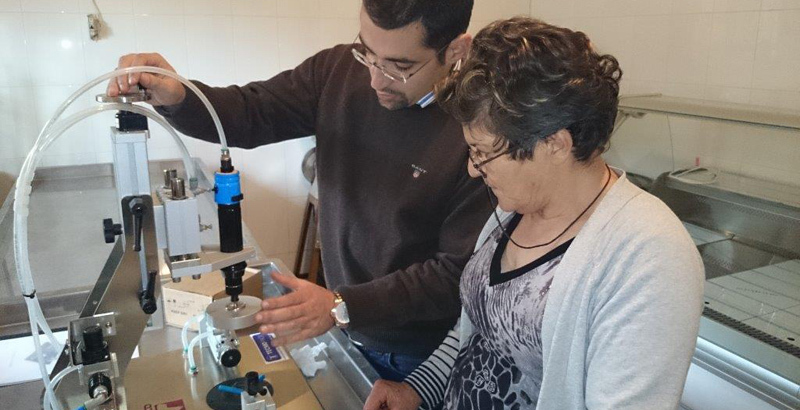 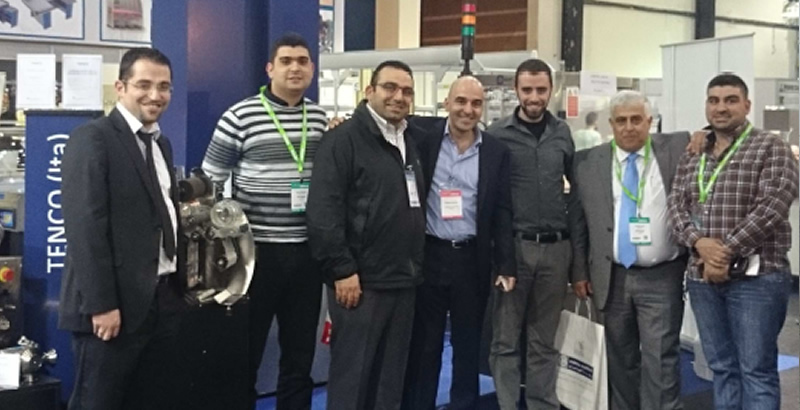 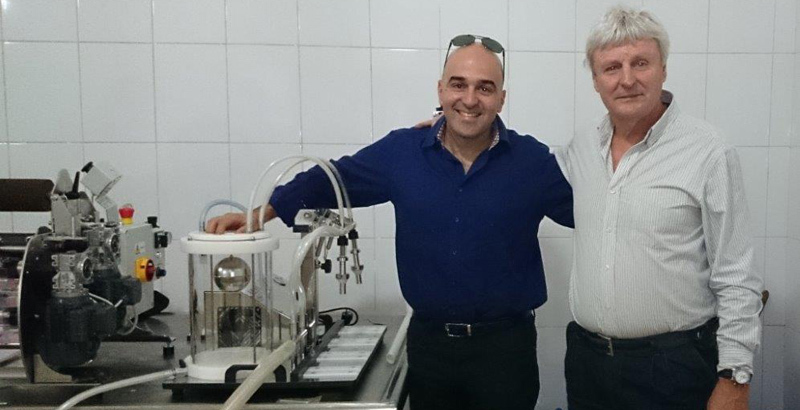 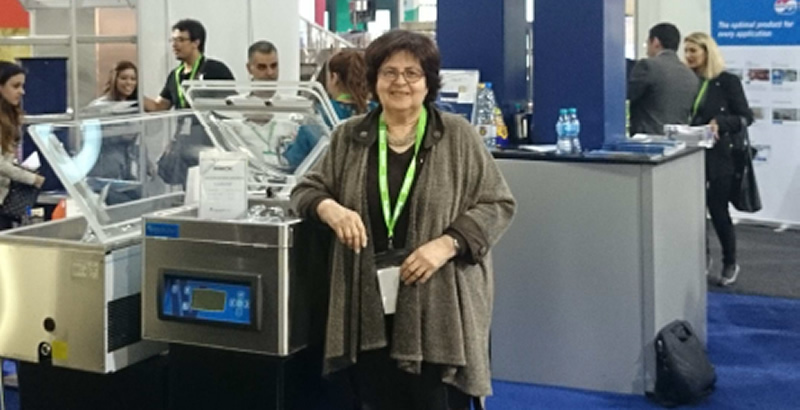 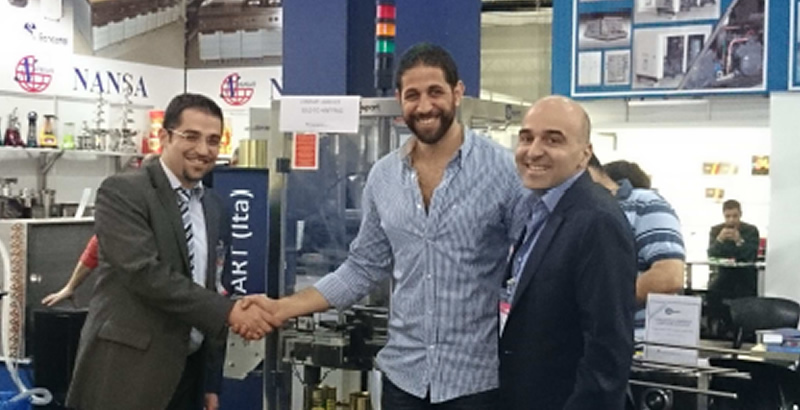 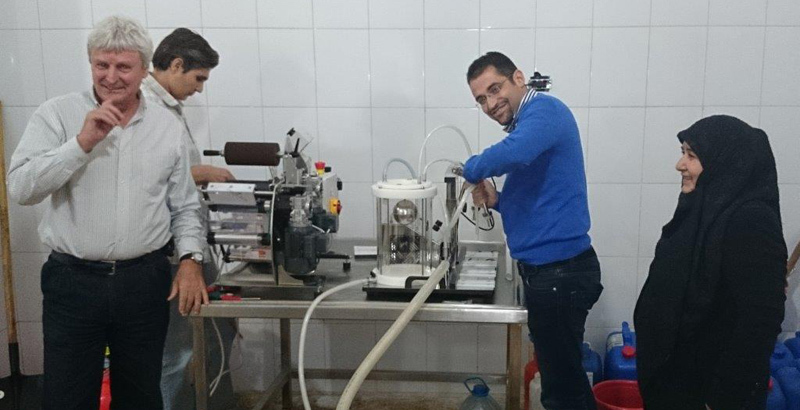 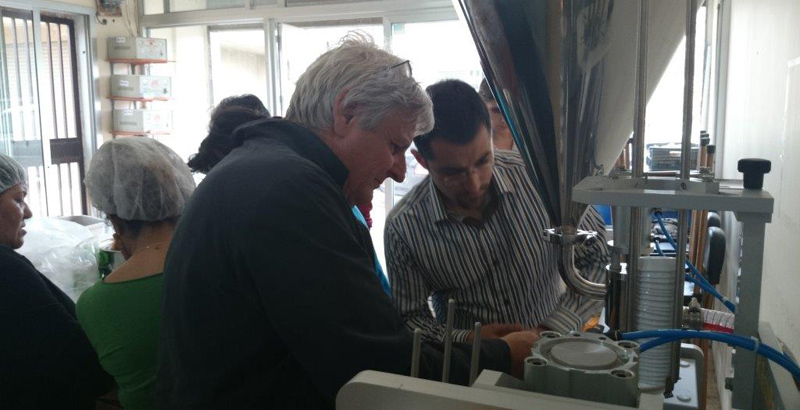 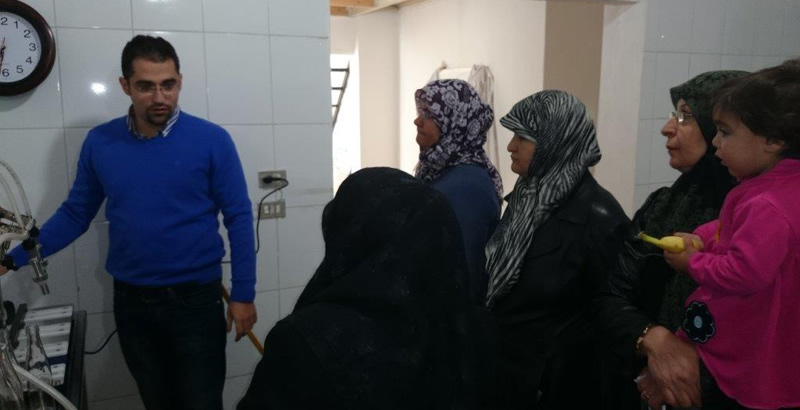 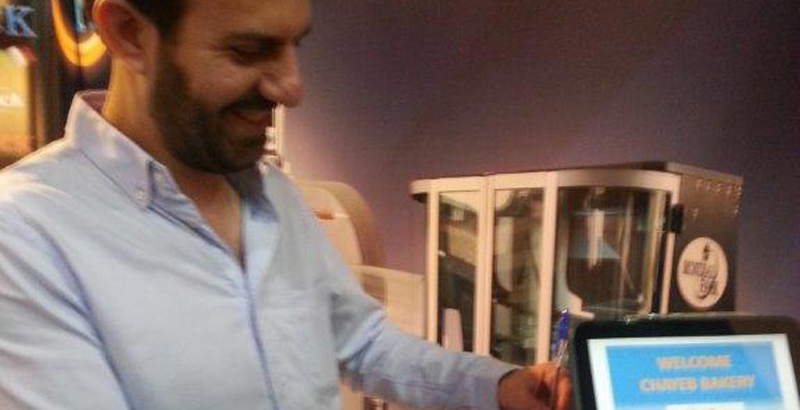 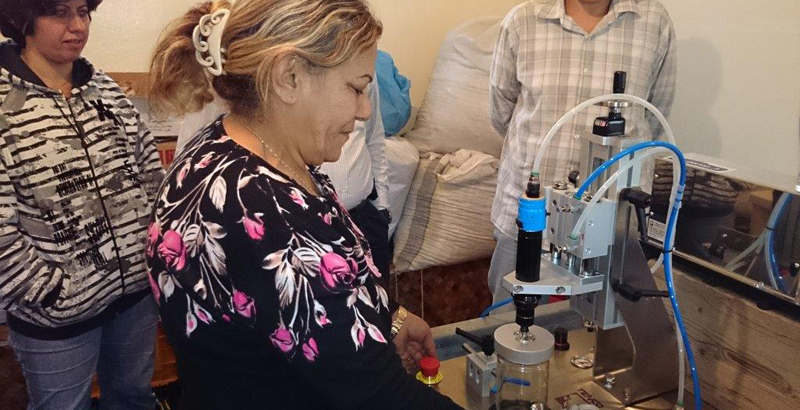 Fouad Chrabieh (Cedarstec) explaining the functioning of the Enolmaster filling machine. 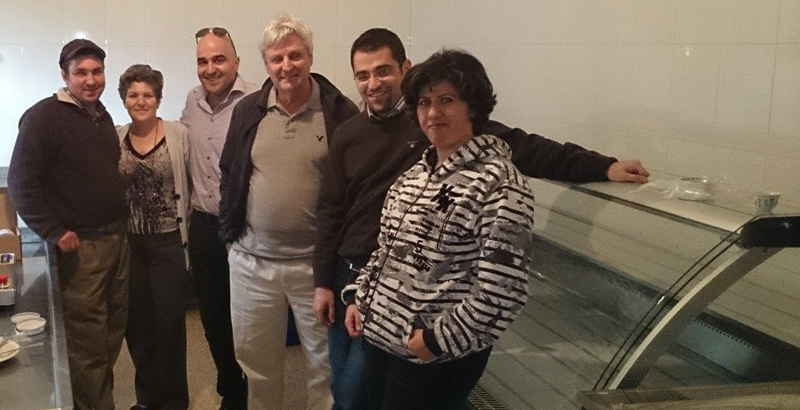 The team in Rachaya. 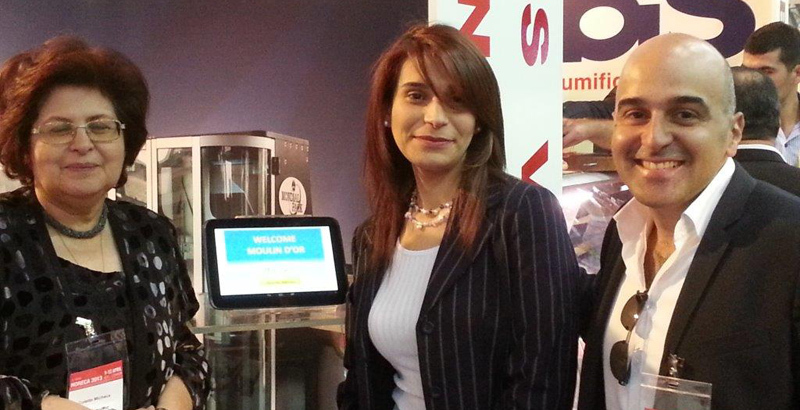 Carole el Hachem (Unido), on the phone, already organizing the next event! 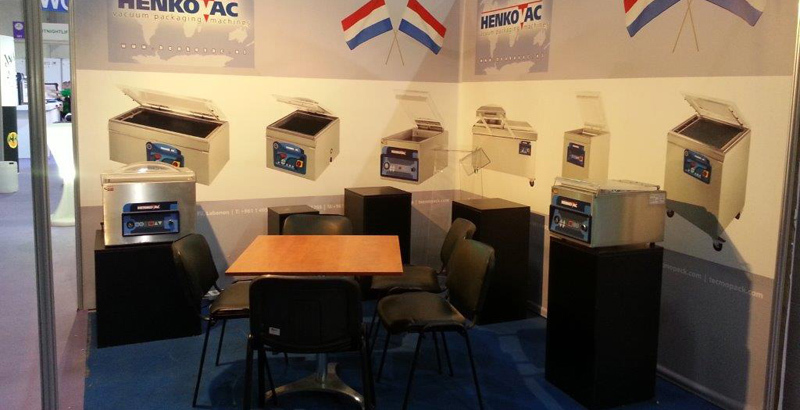 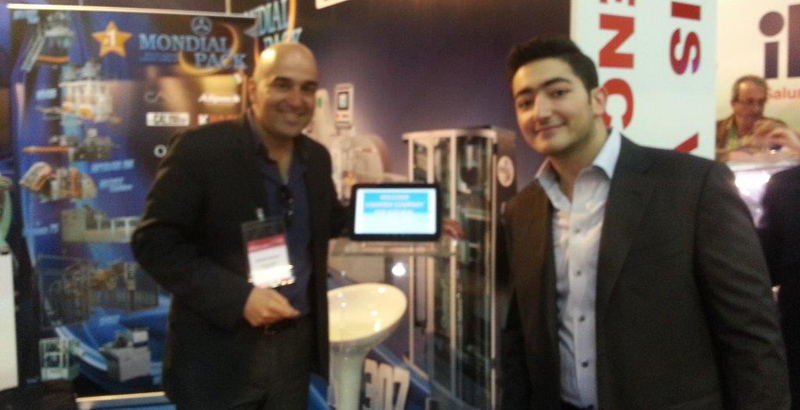 Ralph Falck, Sales manager of Henkovac, was with us at the fair! 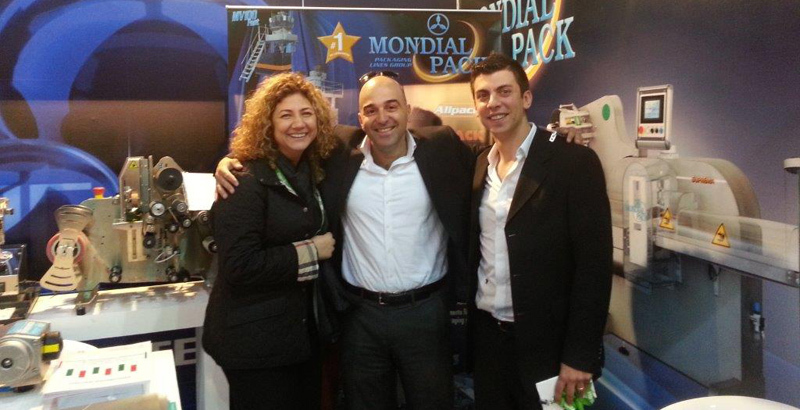 Abeer Ibrahim from customer Moulin d’Or with Colette Michaca and Philippe Assouad. 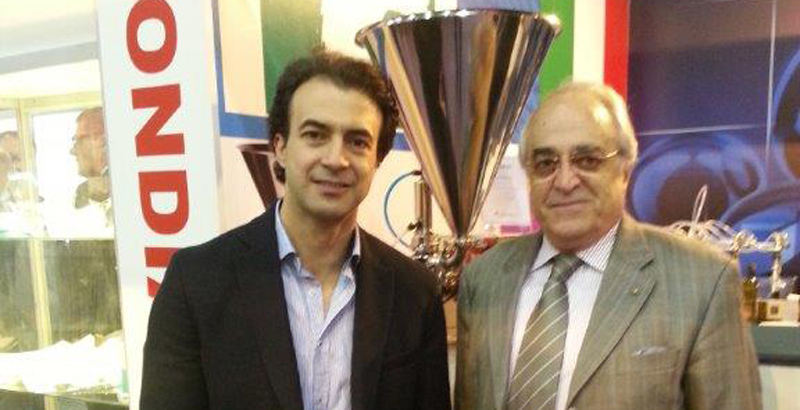 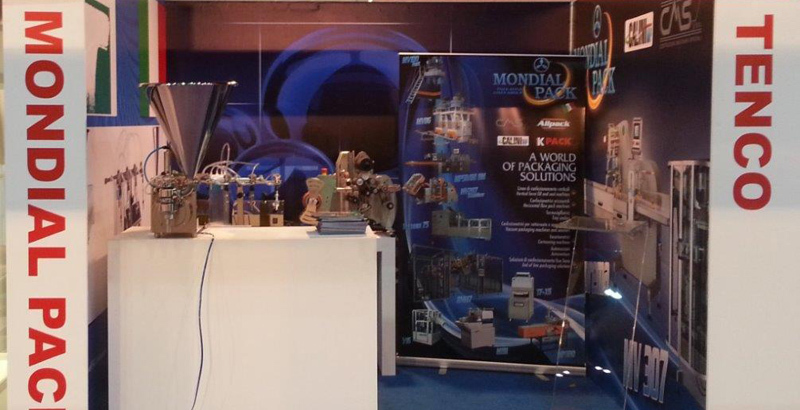 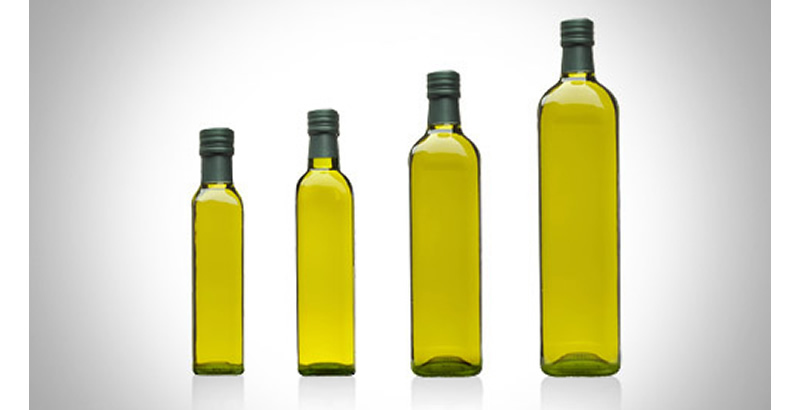 Moulin D’Or selected a vertical and a horizontal machine from Mondial Pack. 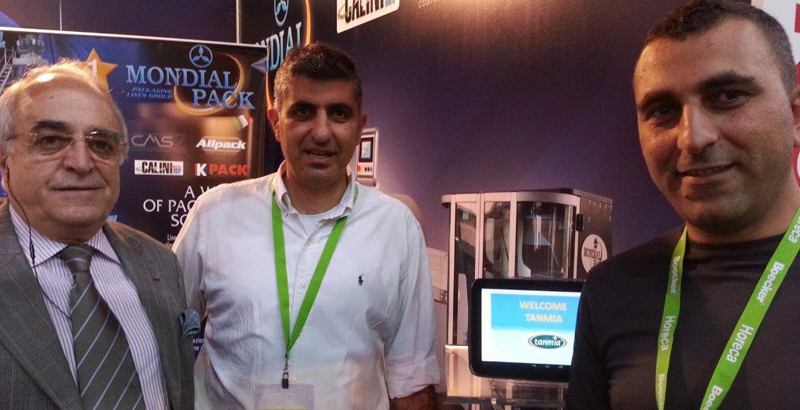 The Tanmia team in full. 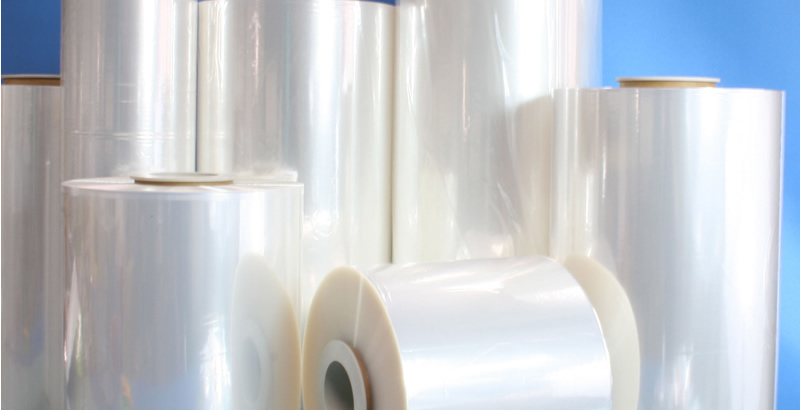 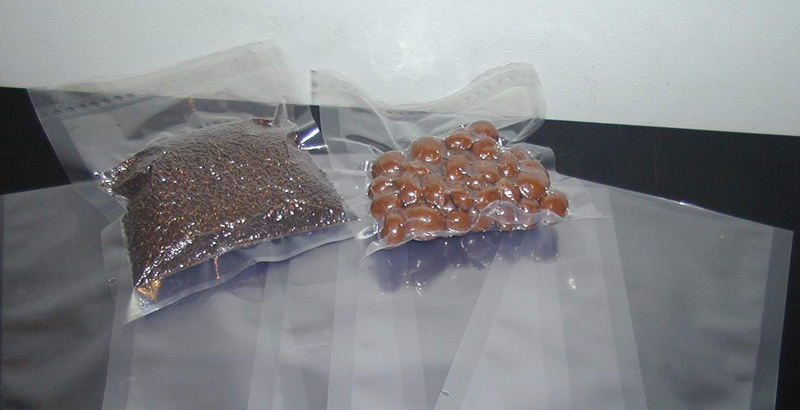 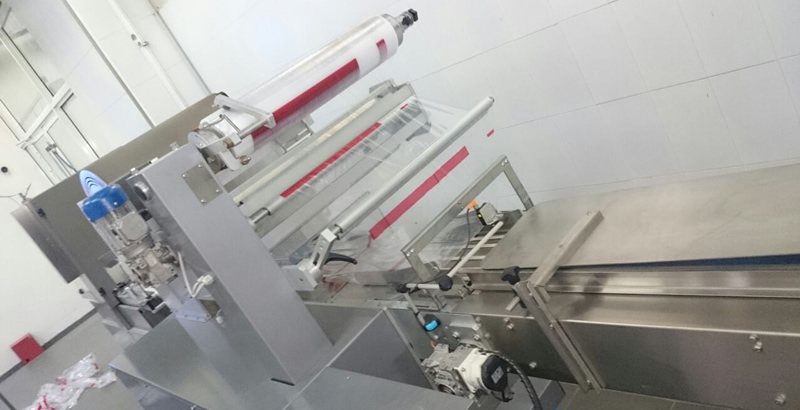 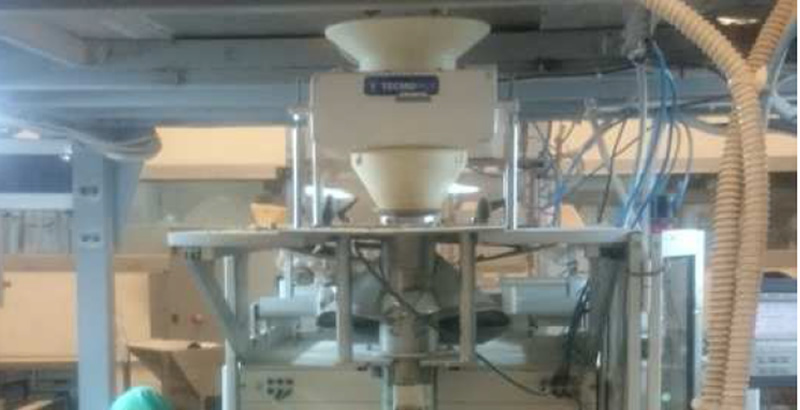 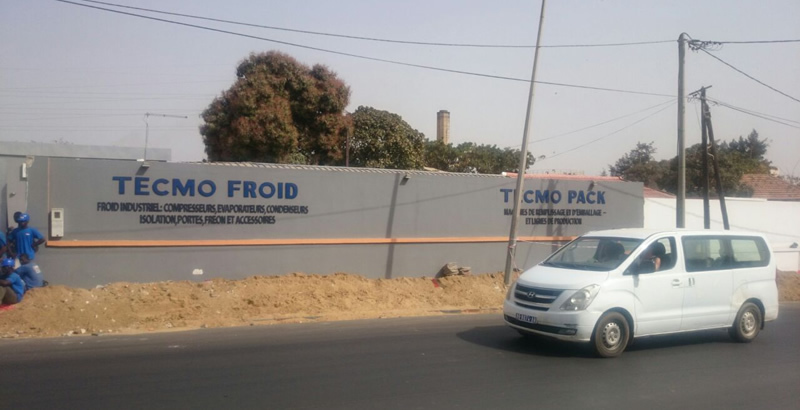 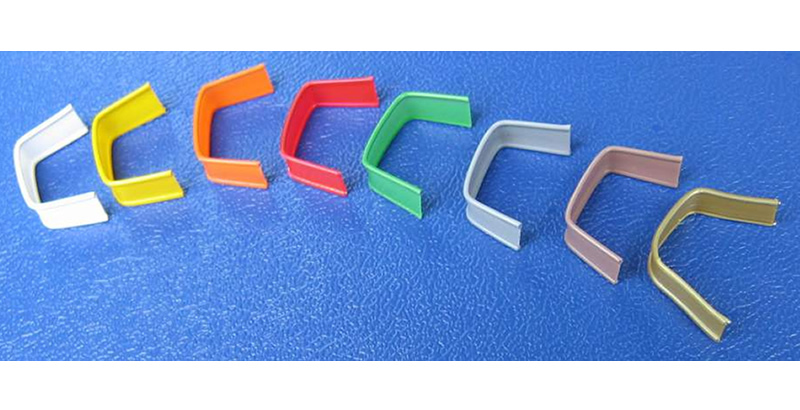 Tanmia selected a Mondial Pack vertical machine with a multi-head weigher. 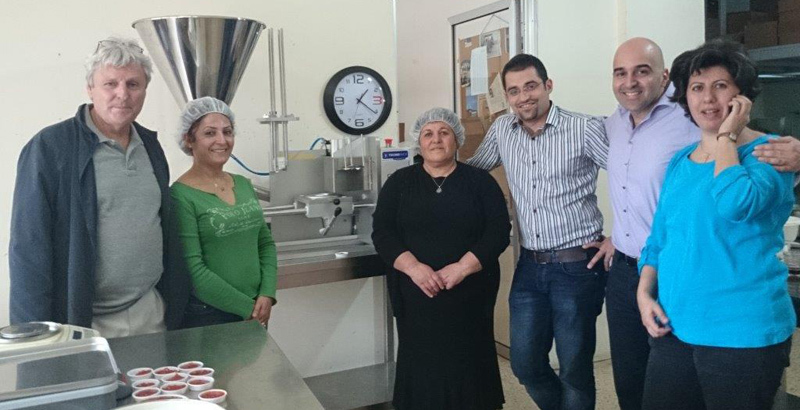 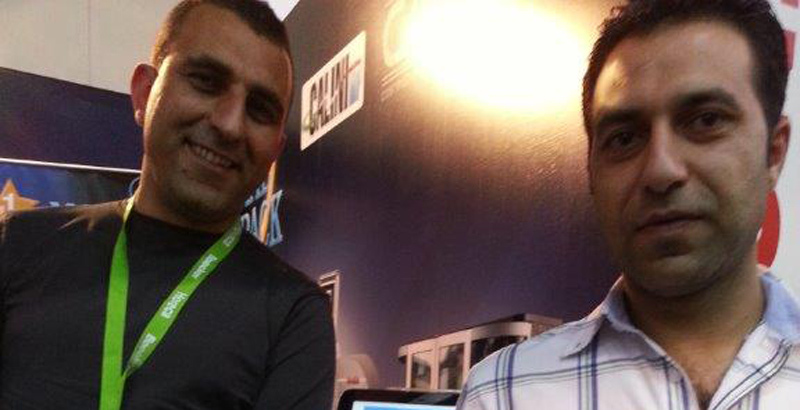 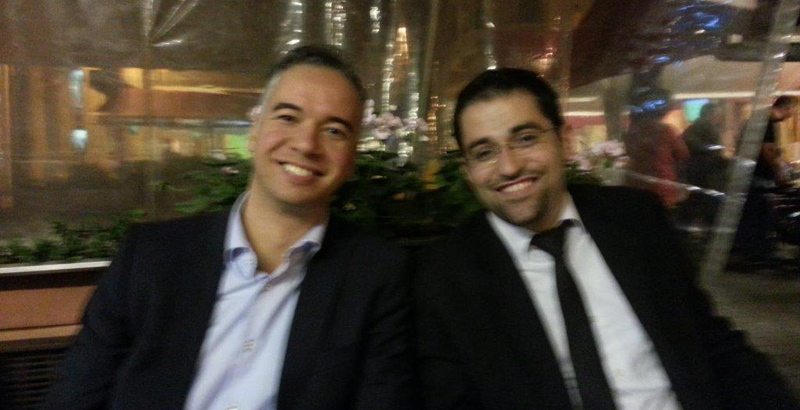 Longtime customer Mr. Hadwan, from Hadwan Dairy, with Elias Assouad.